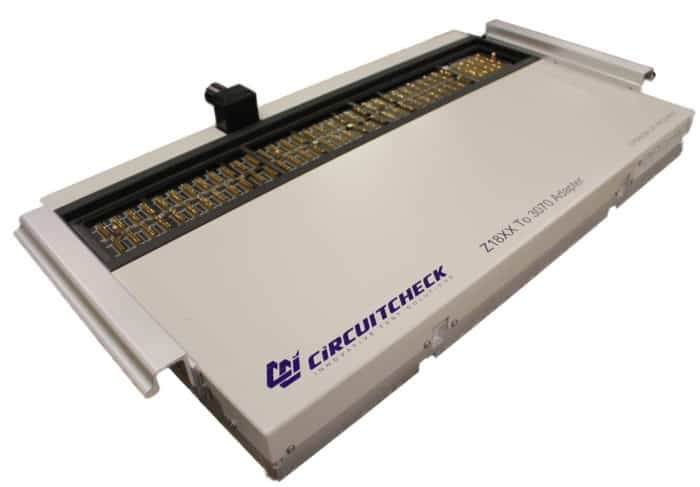 Circuit Check test fixture adapters are utilized when the target ICT tester is not available or has been replaced with a newer technology tester. The tester adapter will often allow existing test fixtures from one test manufacturer to be utilized on another manufacturer test platform, eliminating the need for replacement fixtures. Contact Circuit Check to discuss your tester and fixture combinations for the best choice of a cost effective solution.